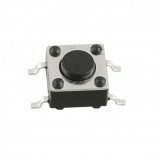 The ON-OFF switch is an electrical sliding type switch which used to control the electronic devices. 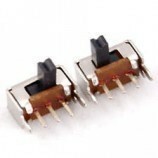 It is normally used to ON/OFF power of the device in any electronic device, or mini/major project. Long life (100 to 150 years). 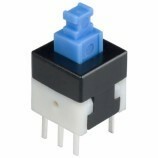 •	It is used in DC device power control switch. 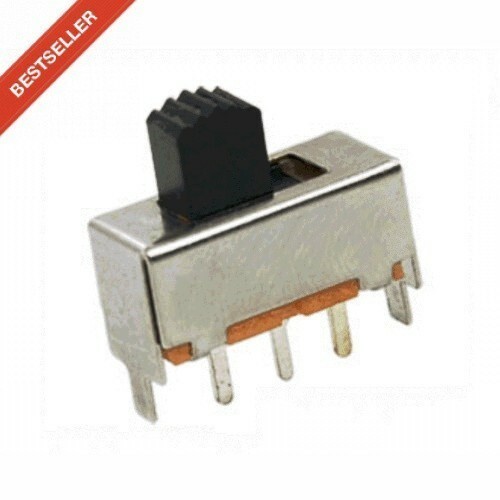 •	It is used in Electrical/Electronic projects. 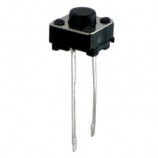 Also Searched as : on off sliding switch, 5 pin sliding switch, on off slide switch buy online India, slide switch button buy online India, mini on off slide switch, buy on off slide switch online, on off slide switch with 5 pin.